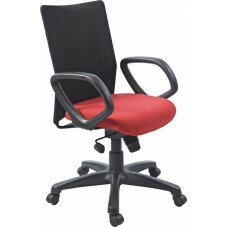 Medium BackCentre Tilt MechanismFixed PP ArmrestPP Base Mesh Back & Fabric Seat Upholstery&..
Low BackPush Back MechanismPP ArmrestPP Base Mesh Back & Fabric Seat Upholstery .. 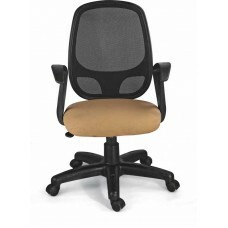 Medium BackPush Back MechanismPP ArmrestPP Base Mesh Back & Fabric Seat Upholstery .. 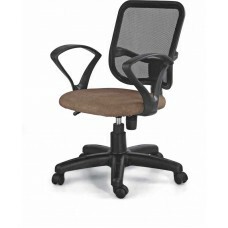 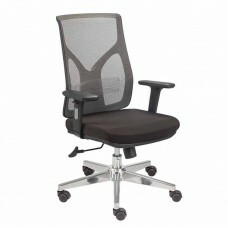 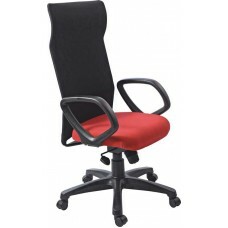 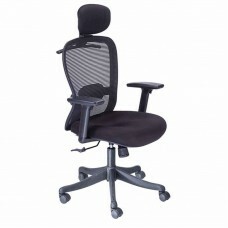 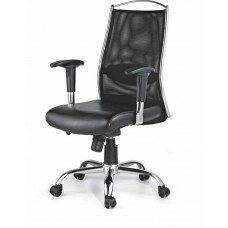 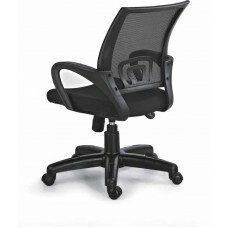 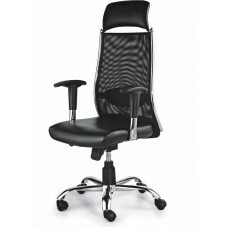 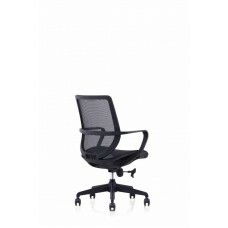 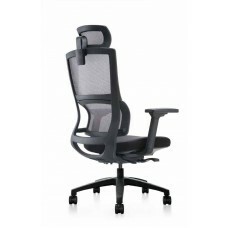 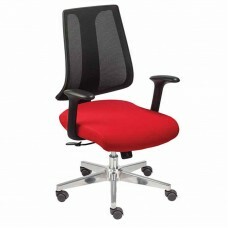 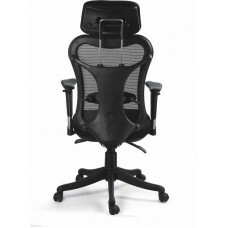 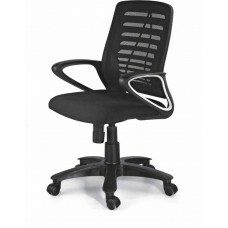 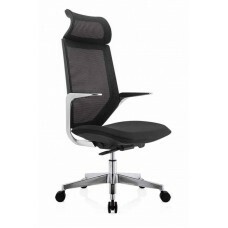 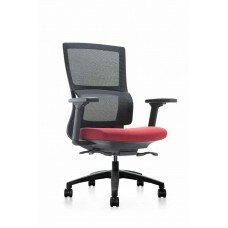 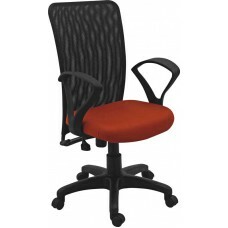 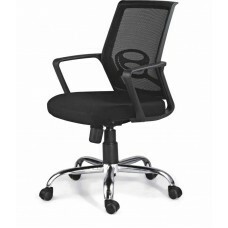 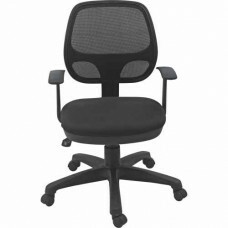 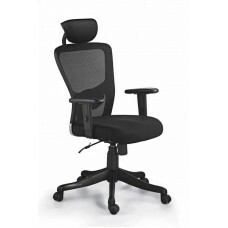 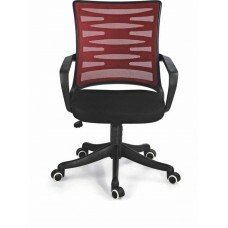 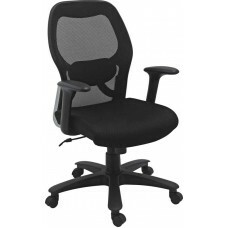 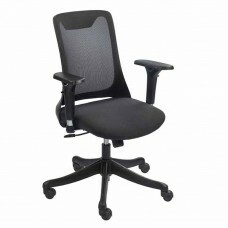 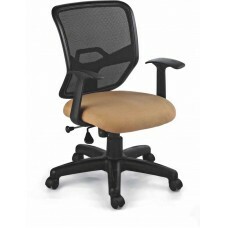 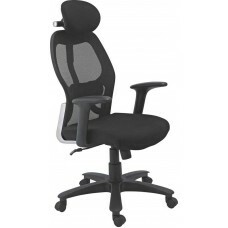 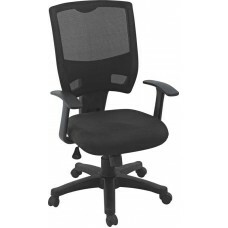 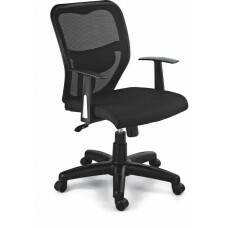 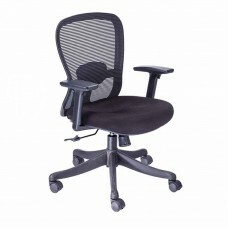 Medium BackPush back MechanismPP Armrest PP BaseMesh Back & Fabric Seat Upholstery.. 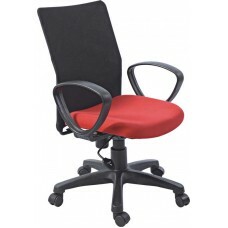 Medium BackCentre Tilt MechanismFixed PP ArmrestNylon Base Mesh Back & Fabric Seat Upholste.. 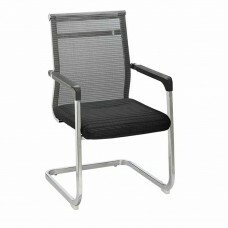 Medium BackCentre Tilt MechanismFixed PP ArmrestChrome Base Mesh Back & Fabric Seat Upholst.. 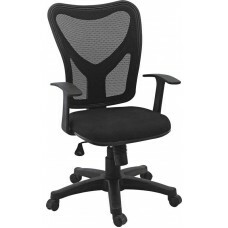 Medium BackCentre Tilt MechanismAdjustable Lumbar SupportPP ArmrestPP baseMesh Back & Fabric Sea..
High BackSynchrotilt MechanismAdjustable Soft touch PU ArmrestNylon BaseMesh Back & Fabric Seat ..
High BackMulti Poisition Locking Synchrotilt Mechanism Adjustable Soft touch PU ArmrestNylon/Ch..
High BackCentre Tilt/Synchrotilt Mechanism Adjustable PU ArmrestNylon/Chrome BaseMesh Back &.. 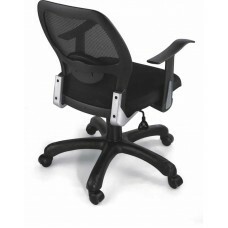 Medium BackCentre Tilt/Synchrotilt Mechanism Adjustable PU ArmrestNylon/Chrome BaseMesh Back &a..
Low BackPush Back MechanismArms - PU ArmsBase - PPUpholstery - Mesh Back & Fabric SeatLumb..
High BackSynchrotilt/Push Back MechanismPU/PP Armrest PP/Nylon base &.. 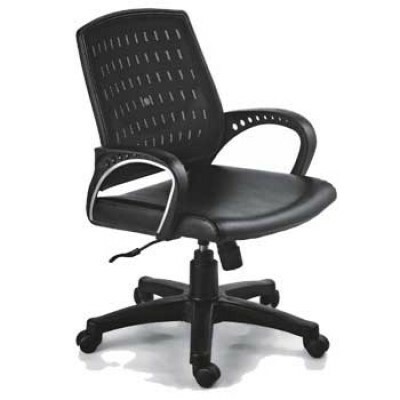 Medium BackSynchrotilt/Push Back MechanismPU/PP Armrest PP/Nylon base ..
Low BackSynchrotilt/Push Back MechanismPU/PP Armrest PP/Nylon base &n.. 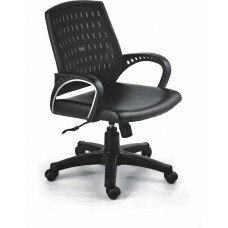 Mid BackPush Back MechanismPP ArmrestPP BaseMesh Back & Fabric Seat Upholstery ..
High BackSynchrotilt MechanismAdjustable Chrome PU ArmrestChrome BaseLeatherette Cushioned HeadrestM..
High BackSynchrotilt MechanismAdjustable Chrome PU ArmrestChrome BaseMesh Back & Leatherette Uph..
Push BackArms - ChromeBase - PPUpholstery- Fabric SeatPerforated Hole Back..
Arms - PP&Frame - ChromeUpholstery- Fabric Seat Perforated Hole Back..
Frame - ChromePerforated Hole Back & Seat..